A historic landscape survey is a delicate blend of desk-based research and field survey carried out to achieve a holistic understanding of all the individual components of a landscape and its development through time. Each component of a landscape needs individual consideration of its historic significance and contribution. We have undertaken historic landscape surveys on sites ranging from natural woodland to high-status designed landscapes. These projects required cartographic research, aerial photographic analysis, place-name evidence analysis, finds distribution mapping, all to accompany a detailed walkover survey including comprehensive photographic coverage. These in-house multi-disciplinary skills allow us to undertake these surveys quickly and competitively but always to a high standard. 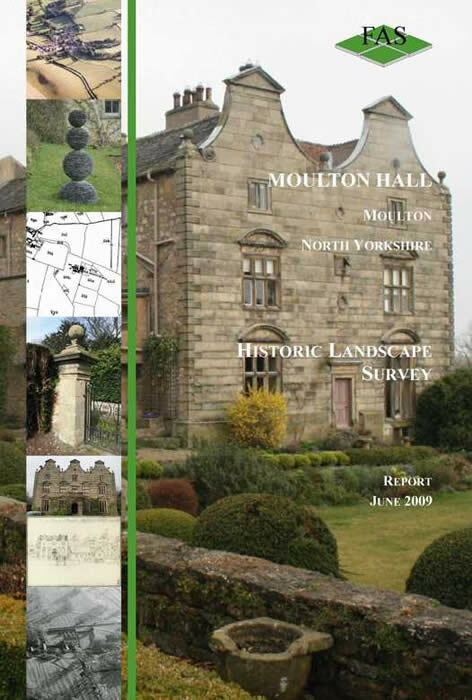 If you think a historic landscape survey would help you to understand and manage your site, please contact us for more information or a quotation.